Company Name: Shiseido Co., Ltd.
Shiseido is a Japanese multinational personal care company, manufactures cosmetic and toiletry products. The Company offers an array of makeup and skin-care products, toiletries, beauty salon, pharmaceuticals, foodstuffs, and fine chemicals. It also produces and sells health and beauty foods, and over-the-counter drugs; and beauty salon products. 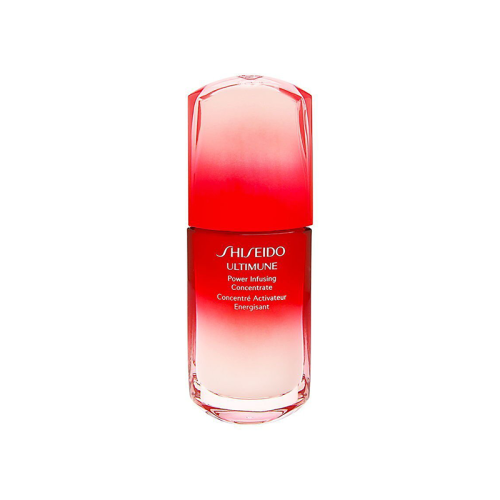 Shiseido Company, Limited was founded in 1872, has a rich and vibrant history. More than merely a beauty brand, for over 145 years the company has produced timeless products and remains as a leader in the field of beauty and skin care. Brand SHISEIDO, which is available in 88 countries and regions worldwide, will open its renovated SHISEIDO GINZA SIX store on Friday, July 28, 2017, installing new counselling counter. The new counter features a Digital Counseling Mirror which is equipped with a touch-panel system and allows a Beauty Consultant (BC) to offer personalized, in-depth counseling. The mirror does more than just reflects a consumer’s face; touching its surface activates various data, including product information, application instructions, and skin check results. Moreover, consumers can check their counseling data at home. The system is the first of its kind in the Japanese cosmetics industry. ULTIMUNE Power Infusing Concentrate is the ultimate treatment for enhancing skins essential multidefensive power against visible signs of aging, environmental factors, and daily stress. It restores skin’s powers to resist, protect, regenerate, and strengthen, leaving skin smooth and deeply nourished. 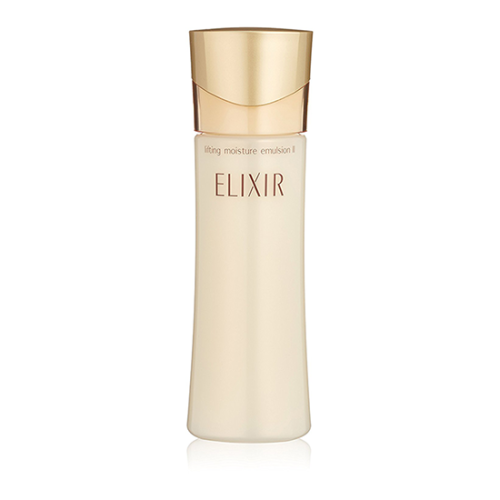 A gentle foaming cleanser that removes makeup and impurities while preserving natural moisture in the skin. Humectant granules leave the skin fresh and dewy, never taut. Generates rich lather even in very hard water for more effective cleansing. Bio-compatible cleansing agents gently and effectively clean without striping the skin. Apply small amount on the palm of the hand. Wetting both hands and face, massage onto the face, avoiding the eye area. 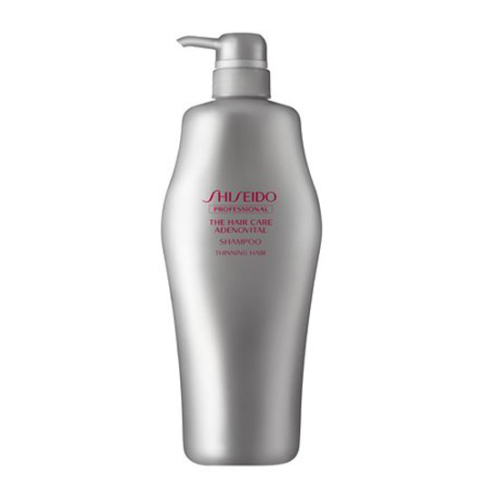 This gentle, purifying foam by shiseido effectively lifts away impurities while protecting skins vital moisture, helping you uncover beautiful clarity and refine skins texture. It contains micro white powder, which helps remove dead surface cells. 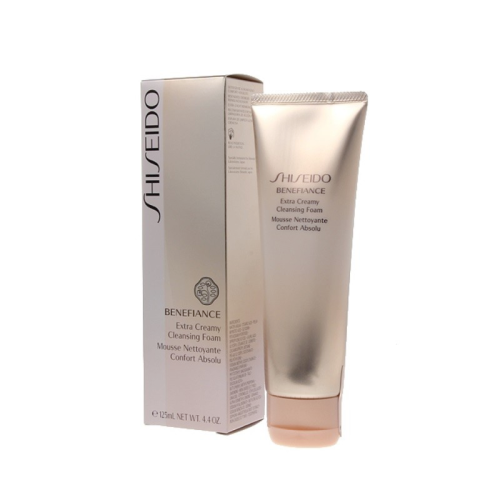 Benefiance Wrinkle Resist 24 Intensive Eye Contour Cream was launched by the design house of Shiseido. 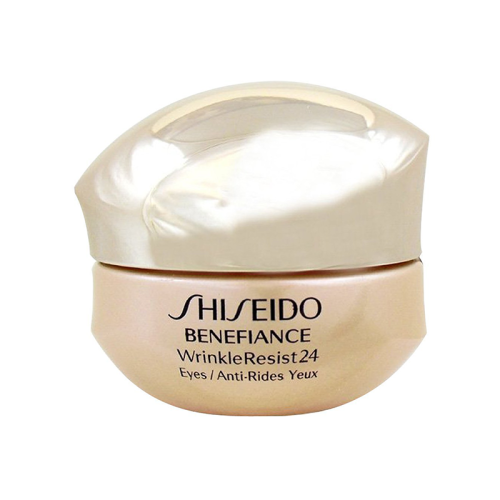 Benefiance Wrinkle Resist 24 Intensive Eye Contour Cream was launched by the design house of Shiseido. It is recommended for casual wear. 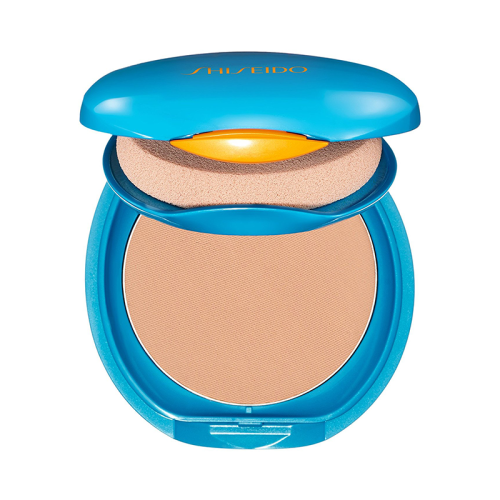 UV Protective Compact Foundation (Refill) Broad Spectrum SPF 36 – Light Ochre was launched by the design house of Shiseido. UV Protective Compact Foundation (Refill) Broad Spectrum SPF 36 – Light Ochre. It is recommended for casual wear. 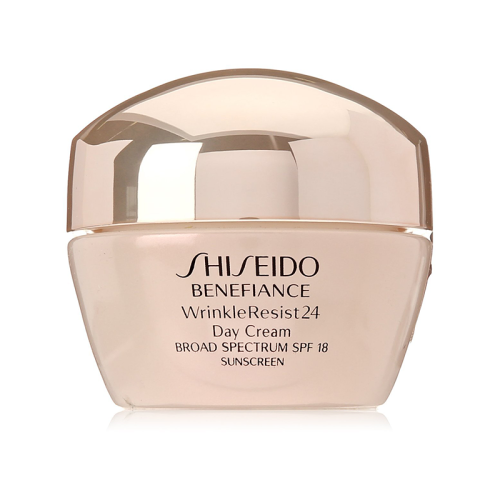 Benefiance WrinkleResist24 Day Cream SPF 18 was launched by the design house of Shiseido. Smooth over face each morning after cleansing and softening. Protects skin against daytime dryness. Some products are not selling to overseas, so I selected same products from Amazon USA. Gently cleanses the scalp without stripping away the precious moisture, thereby improving the scalp condition to promote the penetration of Scalp Essence V.
Refill Bag for Adenovirus Vital Shampoo Bottle. 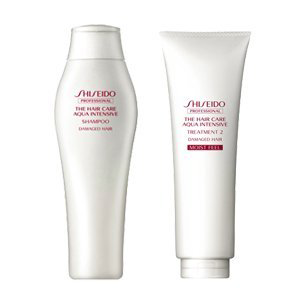 Gently cleanses the scalp without stripping away the precious moisture, thereby improving the scalp condition to promote the penetration of Scalp Essence V.
Shiseido ANESSA Perfect UV Sunscreen EX N SPF50+PA+++ is waterproof and suitable for leisure and water sports activities. It offers high protection against UVA and UVB and is proven to be sweat-resistant and sebum-proof by FDA “80 minutes water resistant test”. Infused with hyaluronic acid that moisturizes even the dehydrated skin. Allergy tested. Conditions the scalp to keep it moisturized and clean while effectively helping to prevent hair loss, dandruff and itchiness to make hair more beautiful. 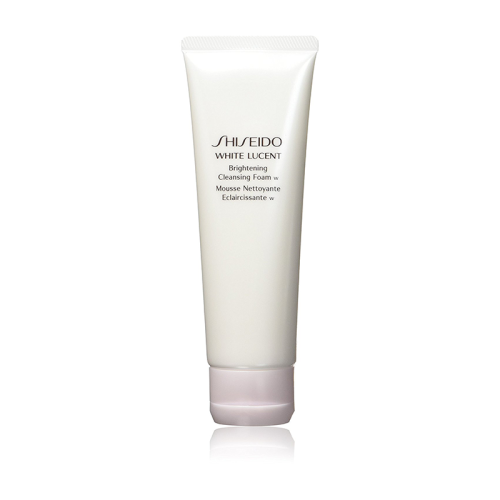 Shiseido in its own “Aqua mimic technology”, Pasa improvement! Evaporation of water in the aqua mimic technology hair noticed that causes with Pas. 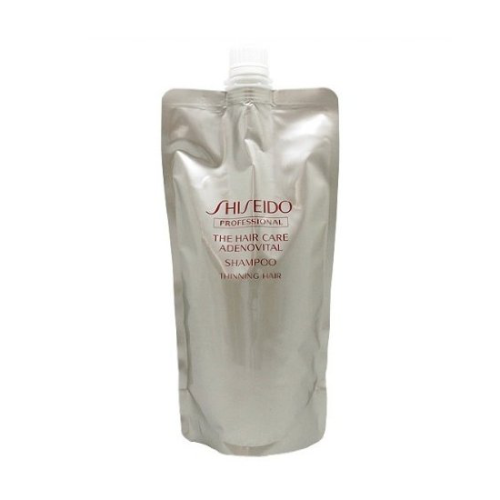 Shiseido hair Pasa and prevention in their own “hair in moisture fixation technology”, will lead to shiny a moisture rich hair. From the moment you come in contact with the skin until every corner and filled with moisture. This is the milky lotion that leads to Gushing such elasticity feeling and transparency and realism skin. Aqua floral scent. W Ⅰ: Refreshing. / Fresh and refreshing feeling. W 2: Moist. / Moist and feel it in smooth. W 3: Very moist. / Very moist, mellow full-bodied feel. You can find variety beauty products from list below. Summer is approaching, bringing along a lot of fun events such as summer festivals and firework shows. A fashion item that lifts you up and helps you fully enjoy the summer season in Japan is definitely yukata. It has been increasingly popular especially among the younger generation as it is perfect for summer events and makes you look different in an instant. Many people agree that yukata is a must-have for Japanese summer. Here, to help you take up yukata fashion this summer, we share ideas on hairstyles and makeup that go great with it, as well as tips on how to wear yukata stylishly.